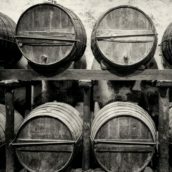 There’s been a few great whiskies this year, many of them Irish and some classics from independent bottlers (including a few zingers from our good selves, I must add immodestly). So this is not my Whisky of the Year – there’s just too many contenders for that sort of thing. But if I was to make such a list, Bowmore Tempest Batch 3 would be a strong contender. After a few suspect years and some hit-or-miss bottlings, Bowmore’s bourbon-casked young whiskies are the best they’ve been for years, in my opinion. 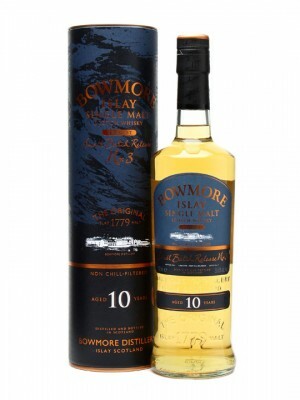 After the final judging session for this year’s World Whisky Awards, I discovered that the whisky I had rated second highest out of all the finalists was one of the cheapest drams on the table – Bowmore Tempest Batch 2. 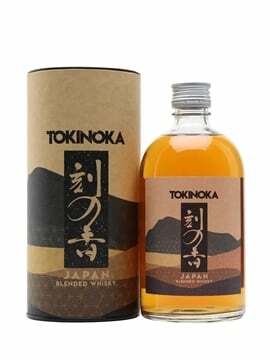 It had only been beaten in my scores by the Yamazaki 1984, which ended up as the overall winner and costs more than ten times as much. When I tell you that I think I prefer the new Batch 3 over the Batch 2, you can deduce how much I rate this whisky. 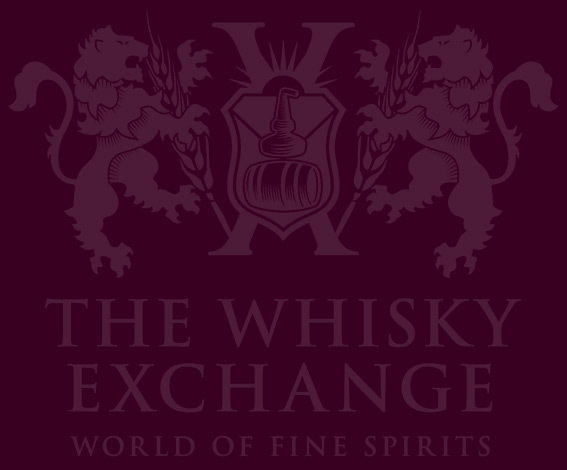 I first tried it with Sukhinder during a quick run-around at Whisky Live Paris, and it blew us both away. As soon as it turned up on our shores, I bought three bottles. 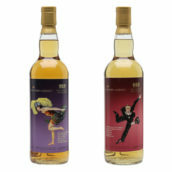 At forty quid for a cask strength 10yo Islay whisky of this quality, you just can’t quibble and I feel this bottling represents one of the best bang-for-your-buck single malts released this year. I also can’t wait to see what five or ten years in the bottle will do for it. Many people go for a big sherried number at Christmas, but I’m not one of them. For me, there’s enough heavy, sweet, rich food going around, and I prefer something bourbon-casked with a bit of peat and a decent abv to cut through the traditional Christmas flavours if necessary, but which also takes water well in case I just want a mellow dram. Tempest pushes all those buttons, and it’s relatively cheap, so for me it’s perfect for this time of year. Nose: Sweet notes initially, with ripe apples and hay; then some medicinal peat, a lot of iodine and bandages. Next, some light caramel, then back to the phenols with some wet burnt wood. A little later, some appealing honey, vanilla fudge, marshmallows and orange blossom counterpointed with diluted TCP. If you can be patient, leave it ten minutes and a whole new set of aromas arise: red liquorice, homebaked apple pie and tropical fruits – melon, lychee, passionfruit, tinned peaches – come bursting out of the glass, along with icing sugar, smoked vanilla, cinnamon and dry turf. What’s not to like? 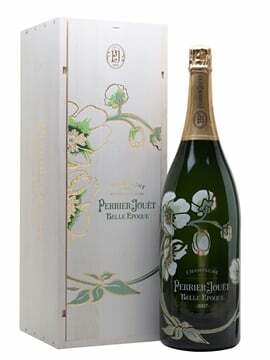 A fantastic nose that really rewards serious attention and a bit of time to open up. Palate: Very big at full strength. Sweet and hugely smoky initially – much more so than the nose suggests. Burnt wet wood and leafy bonfire smoke. Chewy wet peat. This first blast might lead you to think it’s one-dimensional – quite the reverse is true, but once more you have to be patient. By the third or fourth sip, once the palate has acclimatised to the peat, the sweet fruits start poking their way out onto the palate – tangy citrus, with orange and grapefruit notes and a hint of nectarines. Finish: Pretty huge, needless to say. Soot and coal with some of that citrus sharpness. 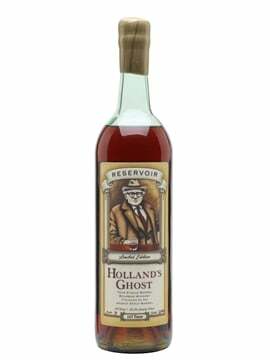 But it’s with water that the Tempest truly explodes with flavour, lifting apple blossoms and the marshmallows on the nose and releasing the full smoked fruitiness of the palate. You don’t need to be shy with the water, it can take a good dose. Suddenly the crisp, tart citrus is amazingly magnified, as the phenols, while remaining prominent, take more of a supporting role. Take it down to about 30%, leave it a few minutes and suddenly the honey and tropical fruits are there again, but still with a healthy whack of peat. It’s fabulous. 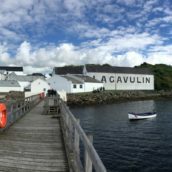 This is not the most elegant whisky in the world – and I certainly wouldn’t recommend it to people trying Islay whisky for the first time – but its challenging nature is one of its plus points in my book. 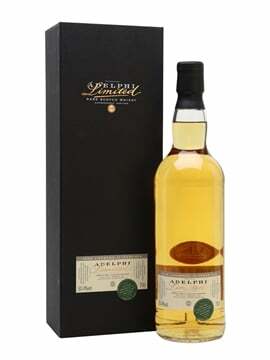 It’s also worth saying that this is one of those whiskies that really evolves well as you progress through the bottle. As you get further down, time and oxygen work the fruits even more into the open. I like a whisky that tastes a bit different every time you go back to the bottle. I love a whisky that’s a bit of a challenge to get to know. Tempest 3 is definitely worth the effort. And thank you for your recommendation that I do not overindulge too much this Christmas as there will be plenty of pork belly, sheep ribs, and your old friend Aquavit. For the record, what is the right level of overindulgence? I’ve only got batch #1, but if this is not far from it, it’s a very good dram indeed. Merry Xmas Tim & TWE team. Thanks Tim for the great notes. 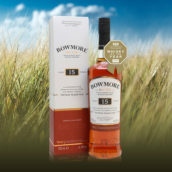 Had a few bottles of batch #2 and found that a great whisky, almost un-Bowmore. Shunned the Bowmore for the best part of 2000, because I didn’t like the way they where going, but this Tempest turned me around and happily try and buy Bowmore again.